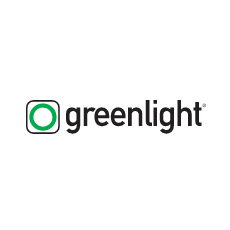 Greenlight is a full-service entertainment consultancy specializing in clearances and licenses of third-party controlled content for commercial use. Whether it be celebrities, music, film, or television, Greenlight can help you gain the necessary approvals. Greenlight is a Branded Entertainment Network company serving clients in over 50 countries.